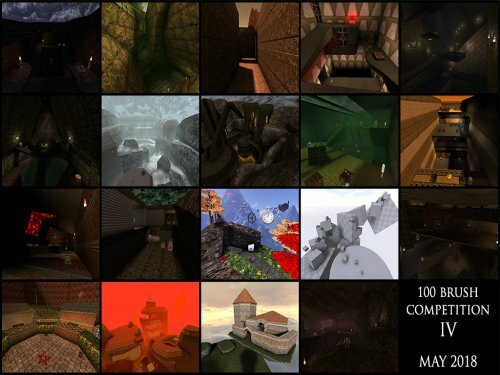 19 singleplayer levels by various authors, and a start hub to select each of them. The maps run on Quoth and some of them come with additional content such as models, sounds, and skyboxes. This was pointing to quoth/, I changed it to 100b4/ because otherwise it would overwrite files.